Ready to take your skin health to the next level? Questions about our unique services? We're here to talk! 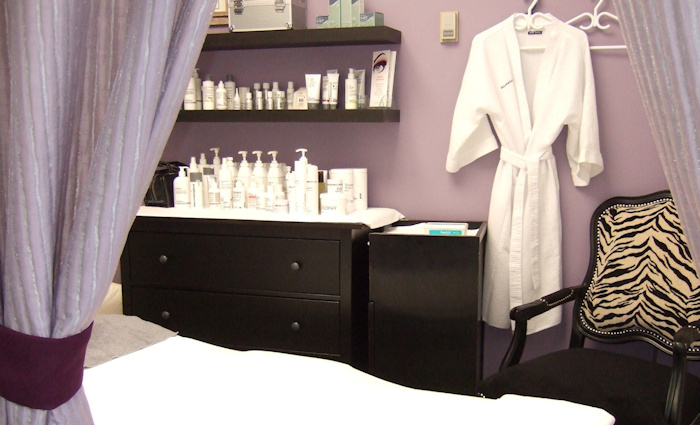 Located in the heart of Calgary's Inglewood neighborhood, we are a main floor spa right on 9th Avenue SE. Ample parking is available on the east side of the building. Please notify us at least 24 hours in advance of your service to avoid a cancellation fee equalling 50 per cent of your scheduled time. Thank you for understanding.